The Ciociaro Club is set to host Frosinone Calcio, a Serie A Italian Professional Soccer Club at the end of this month. The Professional Soccer Club from Frosinone, Lazio in Italy is the region of Italy where the the members of Ciociaro Club originated. ​Frosinone Calcio was founded in 1912, and is considered the one of the most popular clubs in the Lazio Region. Following the team’s promotion to Italy’s top soccer division, Serie A, Frosinone Calcio has ambitious plans to build its fan base throughout the world and to create formal and lasting relationships with local soccer authorities and soccer clubs. 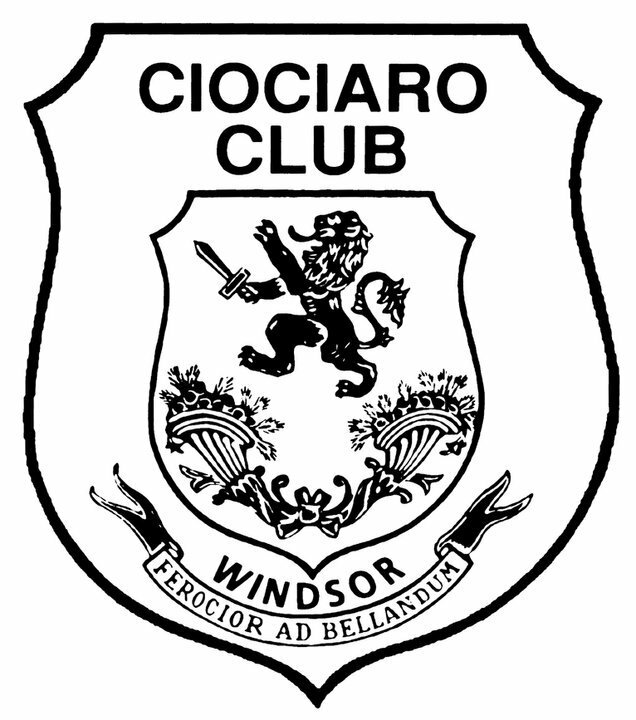 “We’re excited and honoured to bring to Windsor-Essex County a unique experience of Italian Professional Soccer and proud to host Frosinone Calcio which hails from our ancestral homeland in Italy,” said Anna Vozza, Vice President of Ciociaro Club. Frosinone Calcio will practice at the Ciociaro Club at 9:30am on Monday, July 30th, before playing an exhibition match against Detroit City FC, in Hamtramck, Michigan at 7pm on Tuesday, July 31st. Sunday, July 29th: The Ciociaro Club will host a banquet in Frosinone Calcio’s honour at 7pm. Tickets are $75 which include an extravagant dinner and can be purchased by calling the Ciociaro Club at 519-737-6153. Monday, July 30th: The Ciociaro Club will host an open practice with Frosinone Calcio at 9:30am at the main stadium field. The entire community of Windsor-Essex is invited to watch the open practice and participate in this exceptional experience. Tuesday, July 31st: Frosinone Calcio will play Detroit City FC in an international friendly game in Hamtramck, Michigan at 7pm. The Ciociaro Club is offering a special package for $35 that includes bus transportation and a ticket to the game (or you can purchase your ticket to the game for $20). Contact 519-737-6153 to purchase tickets.